I quickly replaced my gas cooktop to induction cooker even though it does not really cook the food properly and the electric bill is way higher. All these years, gas cooktops are still the most popular one but the truth is induction cooker have slowly gained ground, especially to the millennial moms. Said to be safer and easier to use for newbie moms. After I moved in to our new house, I realized that using induction cooker indeed increases the electric bill more the moment you start it. Safe - Has an inlet safety valve that automatically stops LPG flow in case of leakage. Sigurado - Offers a Reserve indicator which indicates cylinder content . Simple - Has a Snap-on mechanism that makes it easy to install. Sarah Geronimo reveals she wants the same LPG I mentioned above since she is starting to learn how to cook. 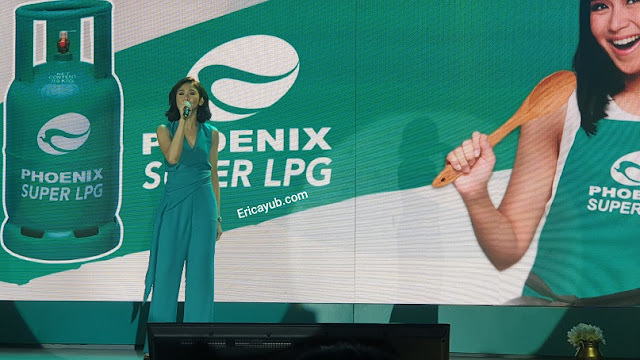 At the launch of Phoenix SUPER LPG, the Popstar Royalty shared that although it took her a while, she really wanted to learn how to whip up culinary hits in the kitchen. “Ginusto ko po ta/agang matutong mag/uto. Parang ang sarap kasi sa pakiramdam na kaya mong Ipag/uto ’yung pam/lya mo and mga friends mo (i really wanted to learn how to cook. it feels good to be able to cook for your family and friends),” shared Sarah. to cooking simple dishes. 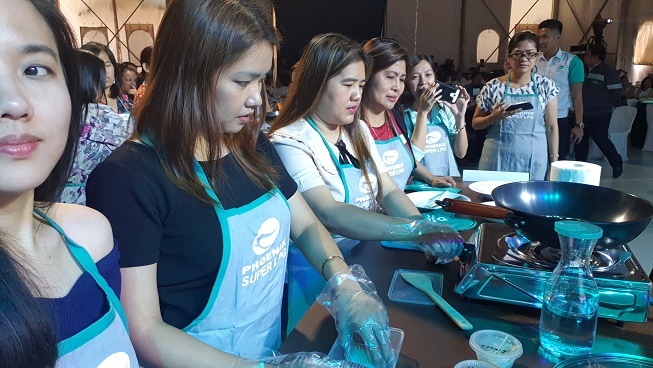 Eventually, Sarah learned to make Filipino favorites such as adobo and slnigang. 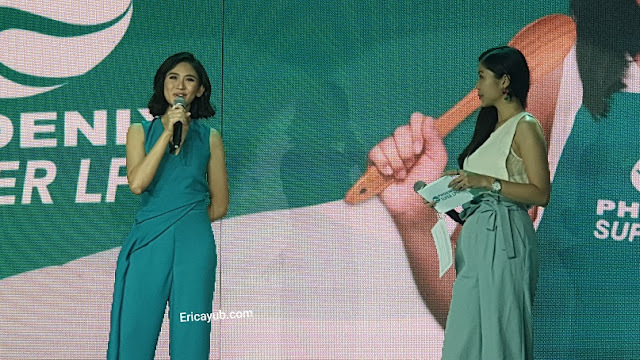 “Marunong na rin po akong gumawa ng iba’t ibang sauces (l also know now how to make different sauces),” Sarah quipped in between laughter. Even when it comes to cooking, Sarah admits to getting some assistance. She admitted, “Syempre kailangan natin ng safe and simple tool to help me, ‘di ba? Especially when l was just starting, medyo kabado po ako mag/uto (l need a safe and simple tool to help me, right? 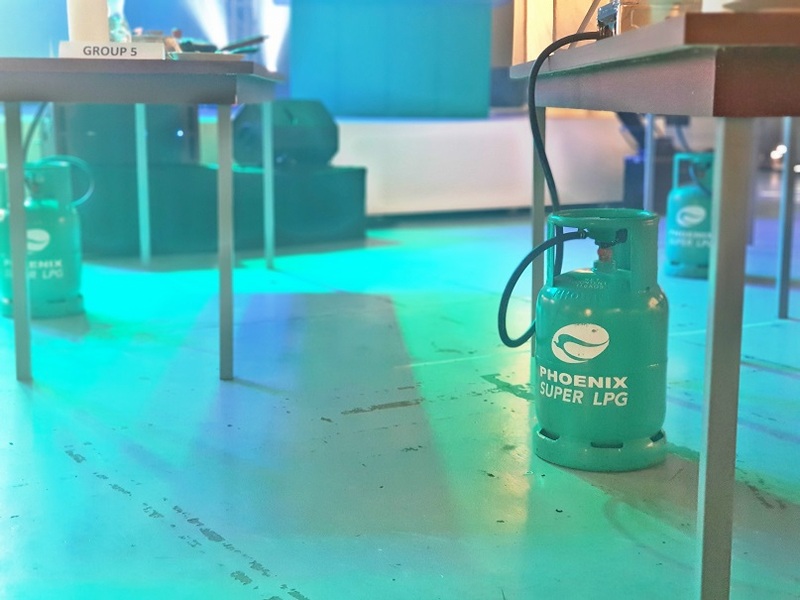 Especially when l was just starting, l was really nervous),"
“Using Phoenix SUPER LPG makes me feel more at ease kasi ang dali n’yang gamitin, making cooking even more enjoyable and hassle-free. Sarap pa/a mag/uto! 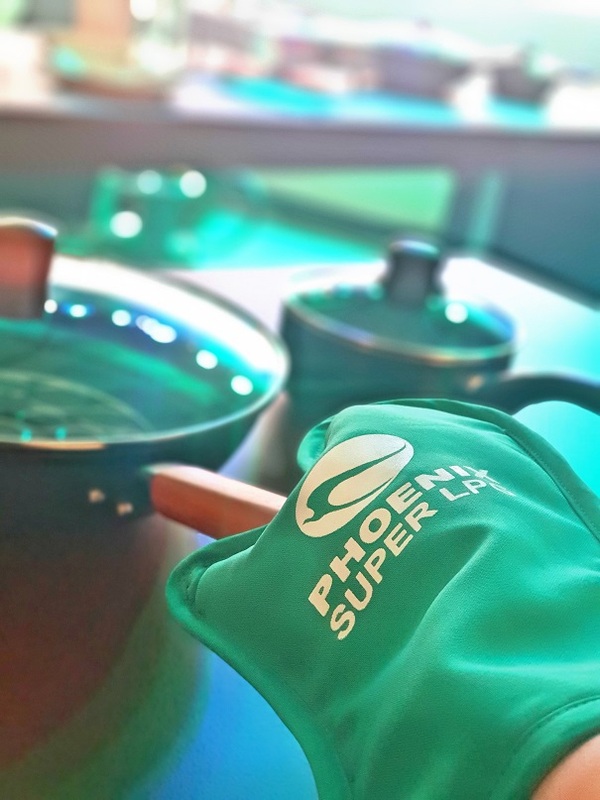 (Using Phoenix SUPER LPG makes me feel more at ease because it’s so easy to use, making cooking even more enjoyable and hassle-free. i realized how much it feels great to cook),” she said. “We are happy to be. partners with Sarah as she expands her passion from the stage to the kitchen. Just like anyone who cooks, she needs a reliable partner to make this experience more enjoyable. 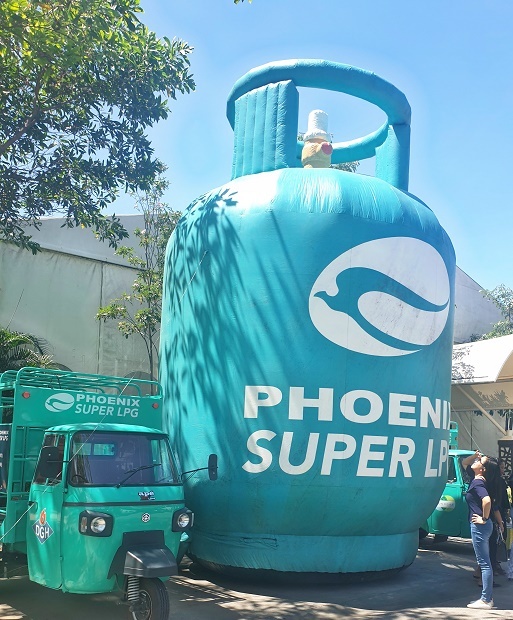 With Phoenix SUPER LPG, she’s sure to find more joy in cooking,” Phoenix Petroleum Assistant Vice President for Brand & Marketing Celina Matias said.